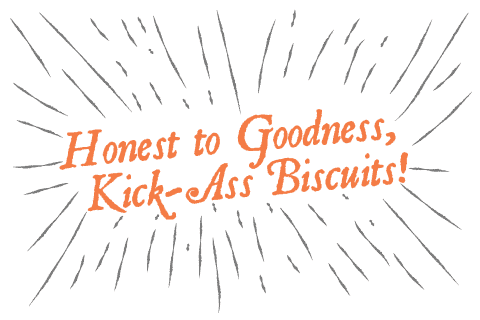 Honest Biscuits - Our Pike Place Market biscuit shop is now open! 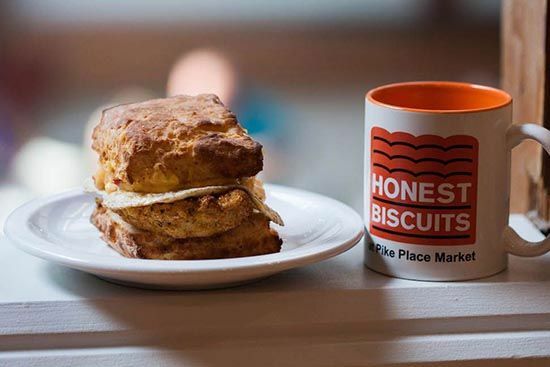 Honest Biscuits opened in Pike Place Market on June 16th. 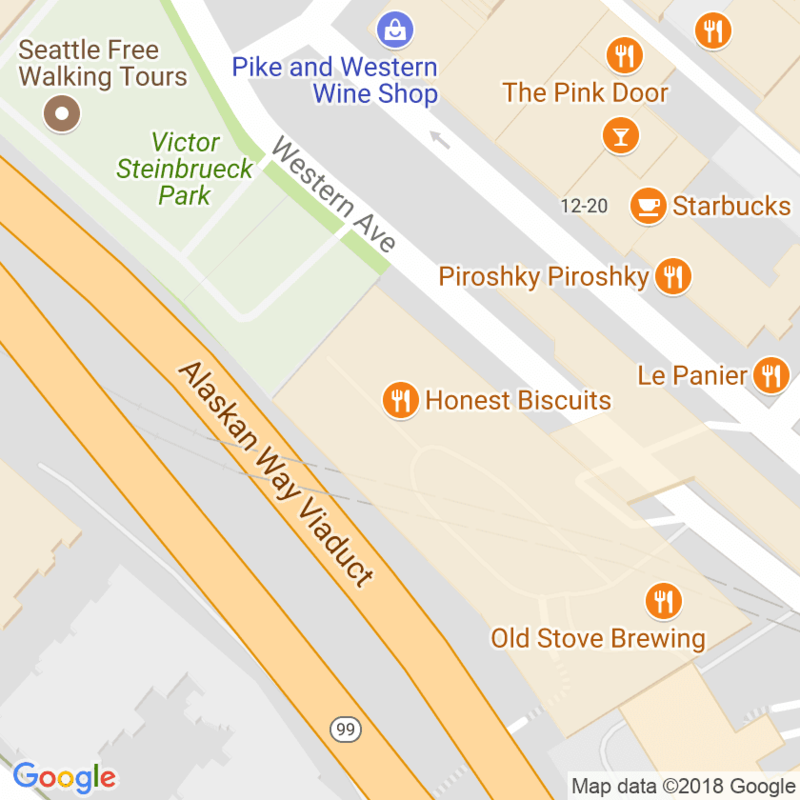 Our hours at the store are currently 8am-5pm, seven days a week.